After overcoming addiction and recovering from heart and brain stem surgeries—all before the age of four—Korey Foley found more than the rehabilitation he needed at Franciscan Children’s; he also found his mom and dad, and a forever home. Korey Foley is hardly your typical mayor. And Franciscan Children’s in Brighton is anything but your typical community, providing care for children with some of the most complex medical, mental health, and educational needs imaginable. 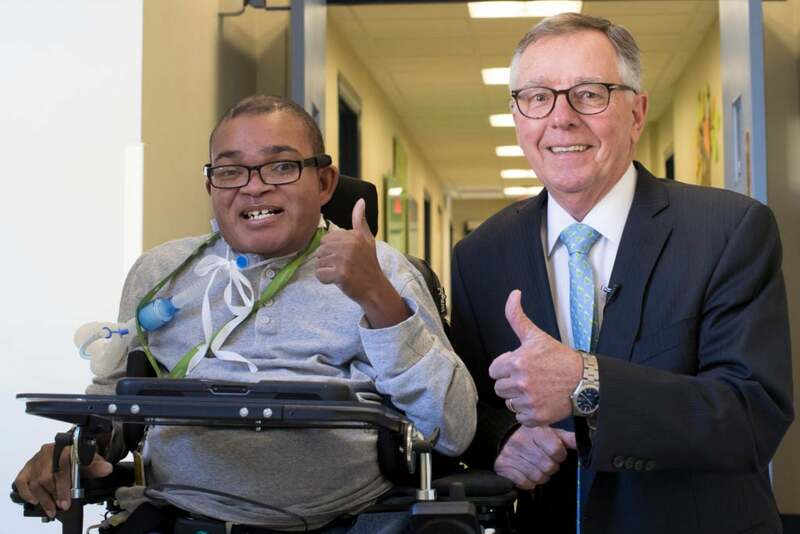 Thumbs up from Korey and Franciscan Children’s CEO John D. Nash. But as you watch Korey navigate through the hallways in his motorized wheelchair, pointing things out using his touch-to-talk tablet, doling out high-fives and his famous thumbs-up, and sneaking in a hug with his mom (a nurse on the inpatient medical unit there), it’s easy to see why he is the perfect ambassador for this special place, the unofficial mayor. Korey has been a part of the Franciscan Children’s family for 20 of his 24 years—and nobody knows it better than he does. As he leads a tour with a tablet acting as his voice, his personality bursts through. But even though he’s always smiling, and always making those around him smile, Korey’s positive outlook has been hard won. Korey has faced tremendous challenges in his life, including addiction, trauma, escalating illnesses, prolonged hospital stays, and constant rehabilitation, and has risen to meet them all. But not without help. He has all his doctors and caregivers to thank for his health, but two people in particular—two people who are now lucky enough to call themselves his mom and dad—are responsible for giving him a real home. Korey at two years old. Korey Foley was born on June 14, 1993, with trace amounts of alcohol and cocaine coursing through his body. 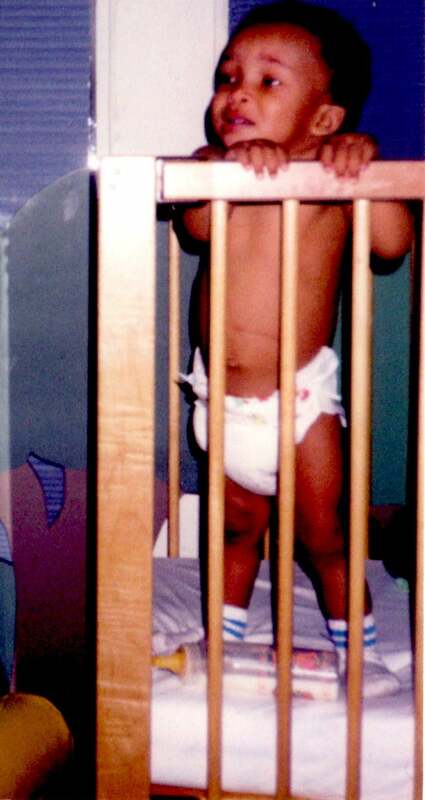 His exposure to these chemicals in utero resulted in multiple congenital birth defects. As a newborn, Korey overcame the addictions forced upon him, but this marked only the beginning of his treatments and recovery. 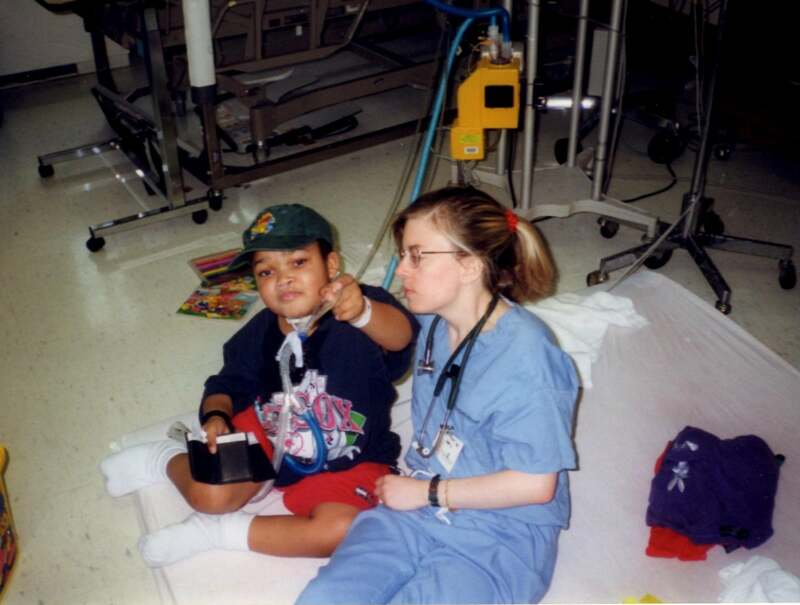 At age three, Korey went into cardiac arrest and was rushed to Boston Medical Center. Doctors discovered a cyst growing on his brain stem and a hole in his heart. The cyst was removed, but Korey was no longer able to breathe or swallow on his own. Doctors performed a tracheostomy to create an artificial airway in his windpipe and placed a gastrointestinal tube (g-tube) to help him eat. 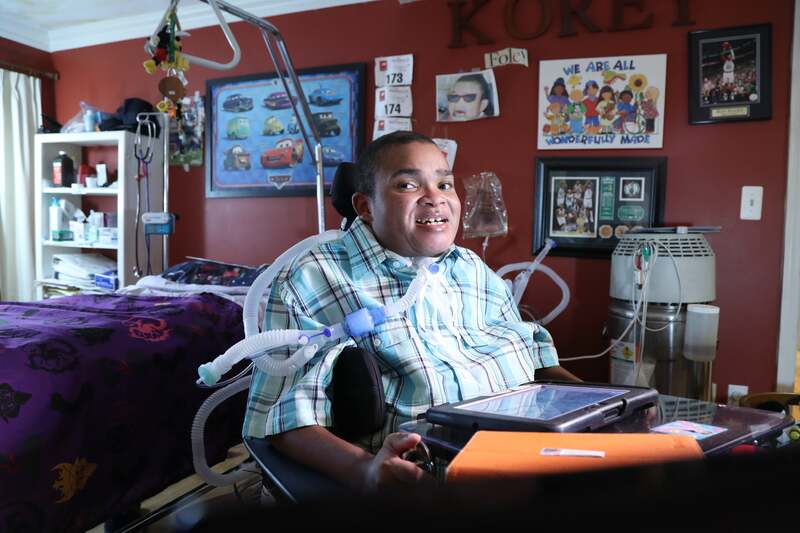 After being transferred to Franciscan Children’s and waking from his coma, Korey had his heart repaired. Finally, with both his brain and his heart on the mend, Korey was able to begin his recovery and rehabilitation in earnest. But something less expected came with his transfer to Franciscan Children’s: an outpouring of love and support in what became his second home. Korey recovering from brain stem surgery. When Korey arrived at Franciscan Children’s in a coma, doctors were unsure if he would ever regain consciousness, but his admitting nurse, Mary Cait Foley, never doubted he would wake up. It wasn’t until she felt Korey squeeze her hand one day that she learned how right she was—and just how strong one little boy could be. 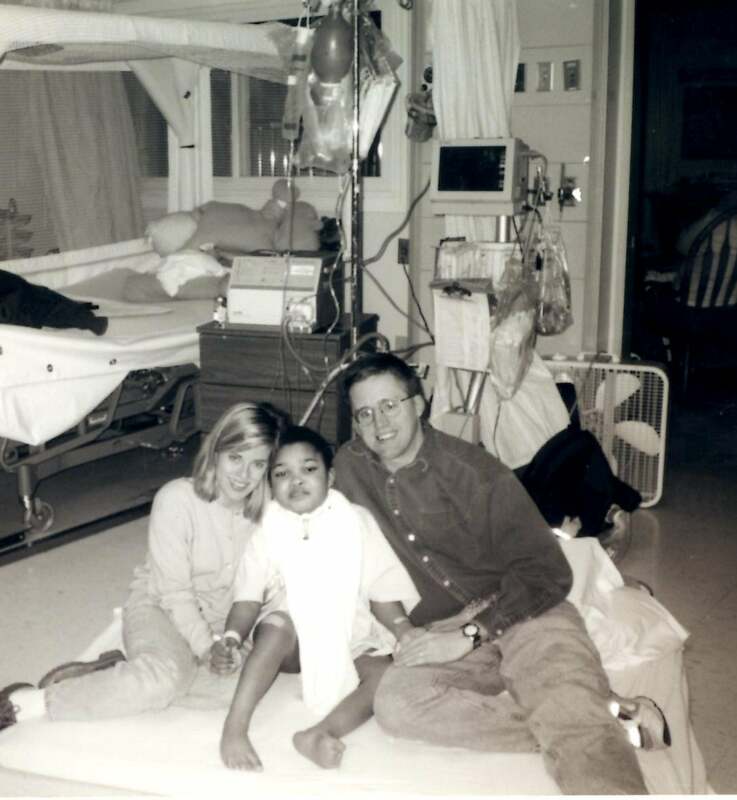 Shortly after waking, Korey began rehabilitative therapy treatments. He worked with a physical therapist on how to operate his motorized wheelchair and a speech therapist to learn to communicate using voice output software on a tablet. It didn’t take long before Korey started winning hearts. He adored the attention from staff and would joke and play as much as he could. He also worked hard to make tremendous progress in both his rehabilitation and his schoolwork—all of it at Franciscan Children’s. “We focus on what a child can do, not what a child can’t do,” says CEO Nash. Franciscan Children’s, he says, has the unique ability to both care for and teach children. Mary Cait Foley became immediately attached to young Korey. Mary Cait stayed by Korey’s side at every stage; drawn closer to him by the kind spirit and loving personality she saw emerging with each day. 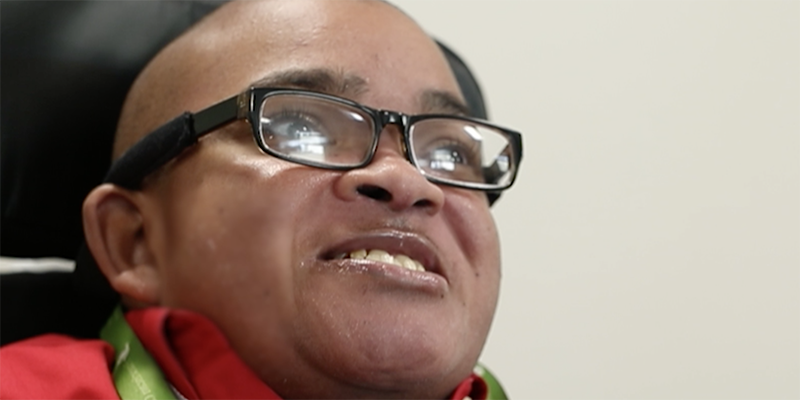 She brought him down to his classes at the Kennedy Day School, a fully collaborative special education program for children with complex needs located on-site at Franciscan Children’s, and she and her husband, Mark, would play games and watch movies with him on a regular basis. Mark tried to warn his wife not to get too attached to Korey. He was too late. Over the course of his rehabilitation, Korey’s bond with the Foleys only grew stronger. 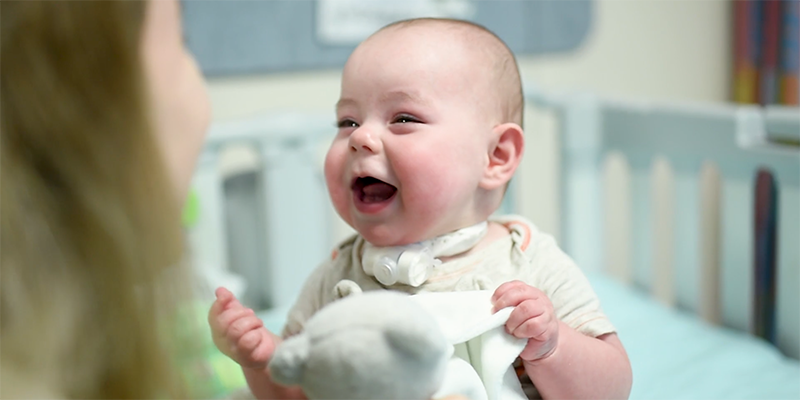 After five years, the Foleys eventually reached out to Korey’s biological parents, who acknowledged that they were simply unable to provide Korey with the round-the-clock care that he needed. After the Foleys assured them of their love and commitment to Korey, Mark and Mary Cait were able to adopt him—and make him part of their family. Mary Cait’s husband, Mark, couldn’t help falling in love with Korey either. The adoption process was meant to begin with foster care. After the Foleys completed the required courses through the state, adapted their home for Korey’s wheelchair, and planned his leaves of absence from the necessary care he was receiving at Franciscan Children’s, the plan was to foster him for a year before going through a full adoption. But things did not go according to plan. 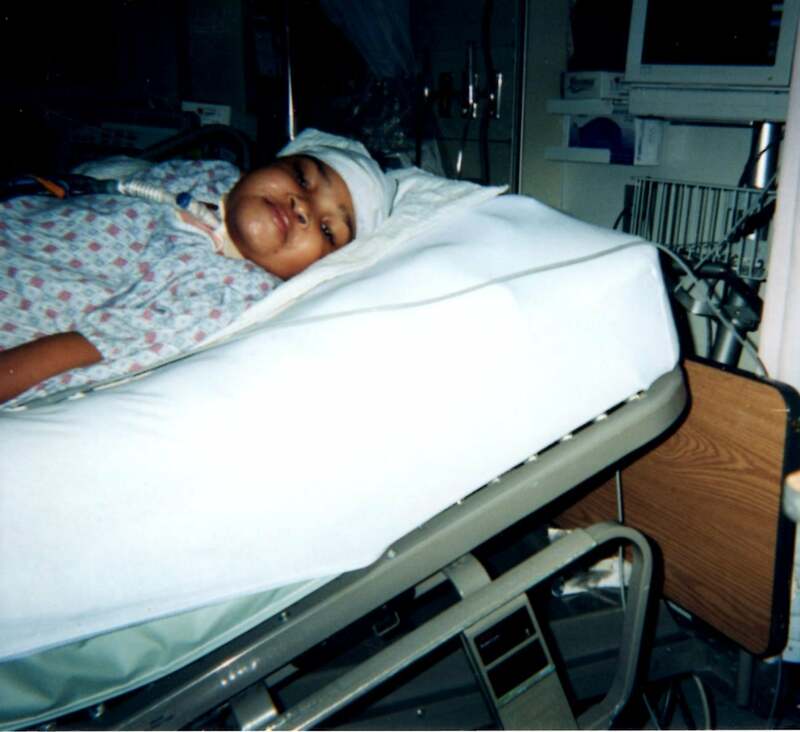 In December 2001, Korey developed sepsis, a life-threatening blood infection, and was rushed into intensive care at Boston Children’s Hospital. After spending four weeks in his second coma, Korey once again showed his soon-to-be parents how much of a fighter he was. Right then, Mark and Mary Cait decided to skip foster care and move to adopt Korey. Both Franciscan Children’s and The Home for Little Wanderers supported the adoption, with the Home providing the legal groundwork in order to see the process through. 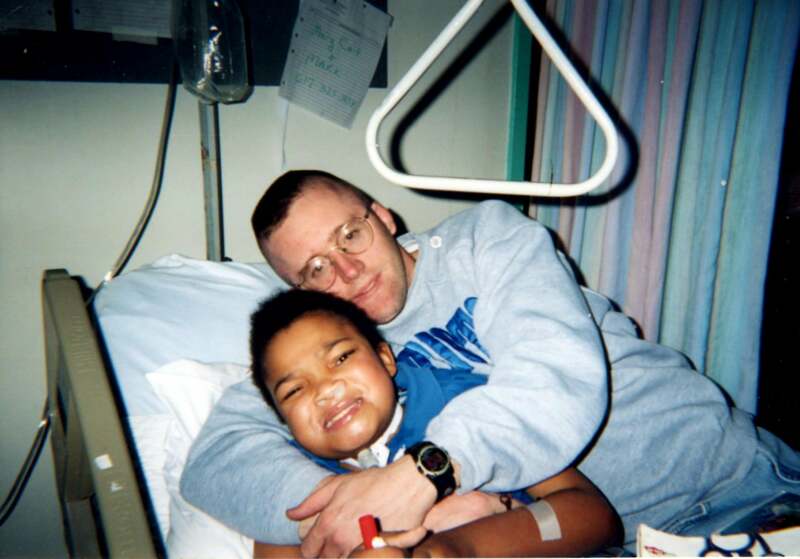 The Foleys were legally able to call Korey their son on Feb. 5, 2003, only four months shy of his tenth birthday. Since then, he’s flourished with his new family… and his Franciscan family. The Foleys: Mary Cait, Korey, and Mark. Korey Foley lives with his mom and dad in West Roxbury. His room is full of all his favorite things: pictures and artwork, stacks of books, and CDs of all his favorite music, like Big Time Rush and Elvis—especially Elvis. His desk is covered with holiday movies and holds his laptop, where he watches his favorite YouTubers count down the best moments from one of his favorite shows, “The Descendants”. Glancing around his room, it’s obvious he’s found his home. Korey in his bedroom in West Roxbury. On a sunny day in November, Korey waits in a conference room at Franciscan Children’s for Jason Wiser, a local comic book artist, illustrator, and adjunct professor at Harvard University. When Jason arrives, the two become fast friends—and immediately dive into the topic on everyone’s minds: superheroes. “Do you have a favorite superhero?” Korey asks, skipping all the small talk. And with that mutual understanding between two strangers, a wondrous persona is born. In this new and imaginary world, no longer is Korey Foley a young man confined to a wheelchair, unable to speak. 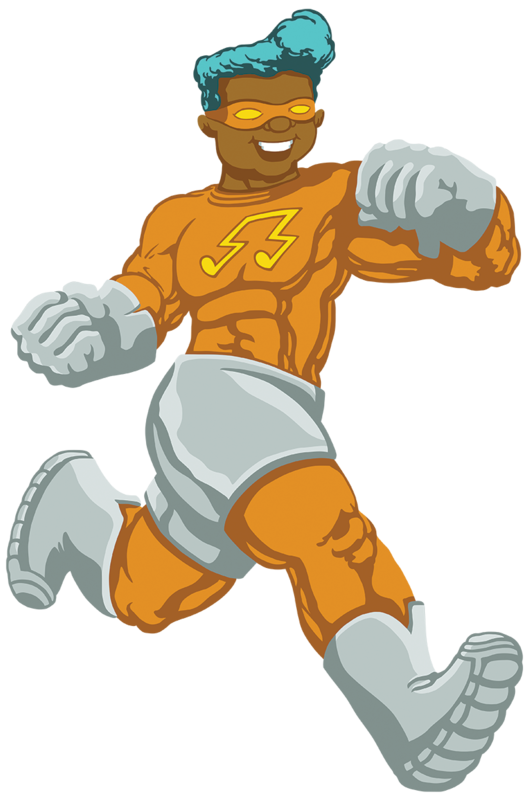 Instead, he’s an exciting superhero, bursting with muscles, zipping off to save the day, to dunk a basketball, and to show the world the warm, friendly, and amazing place that feels like home. 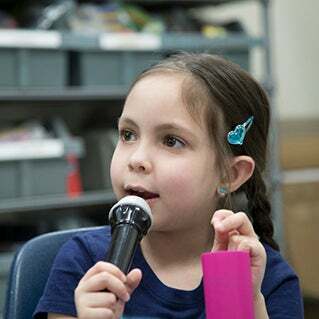 To learn more about children like Korey and the services that Franciscan Children’s provides, please visit franciscanchildrens.org. To learn more about Jason and see more of his work, visit yayaplay.com. When Judah Inglis was born dangerously premature and weighing less than 3 pounds, he couldn’t breathe or eat on his own. But now, he’s leaving the hospital with the gift of good health. From the day he was born weighing only two pounds, Massimo Reveliotty has defied the odds, and his doctors. 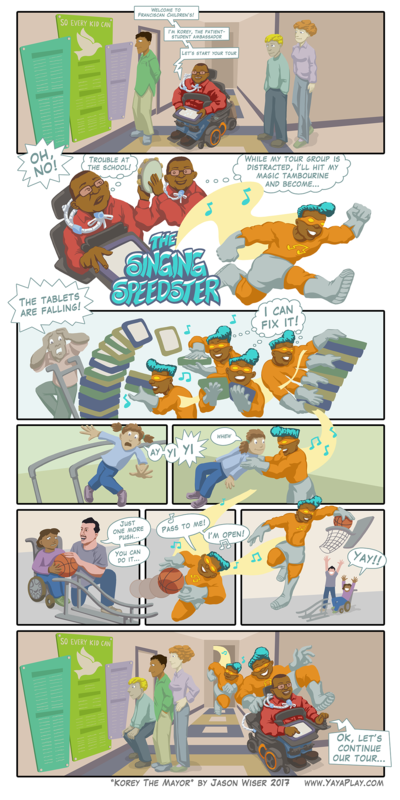 Now, with the help of a local comic book artist, he’s transformed into the superhero he was meant to become. 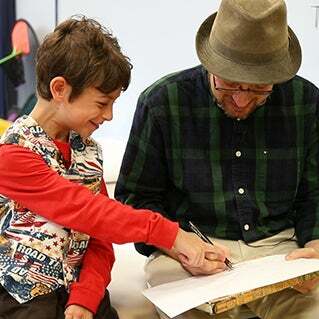 A boy’s bond with his psychologist is the key to a breakthrough in his treatment. None of the challenges Tom Geraci has faced—a heart condition, autism, anxiety, blindness—have slowed him down. Instead, they’ve inspired him to tell his story through the power of song. When the mother of a girl with autism struggled to find the right care for her daughter, she turned to Franciscan Children’s for help. A chance encounter in the hallway changed both their lives.